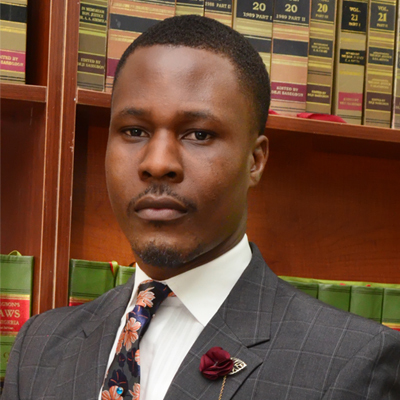 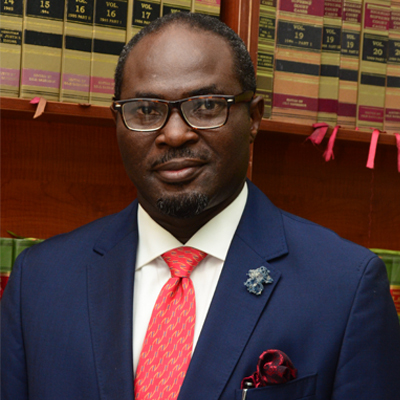 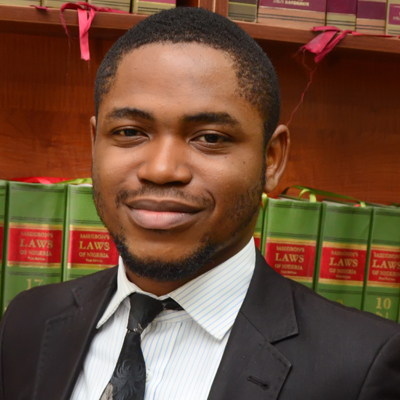 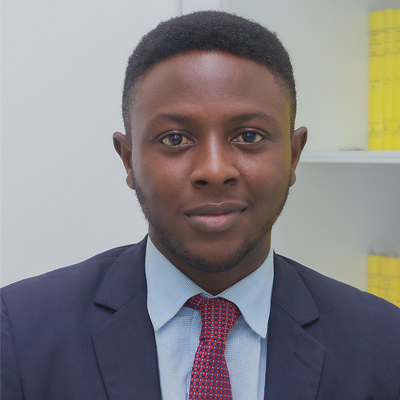 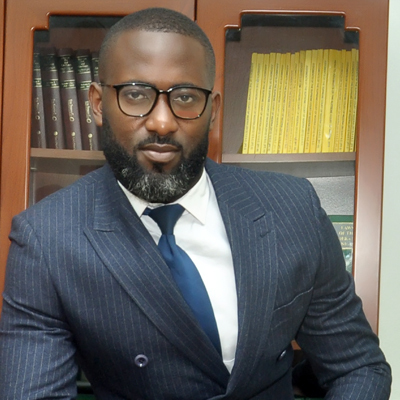 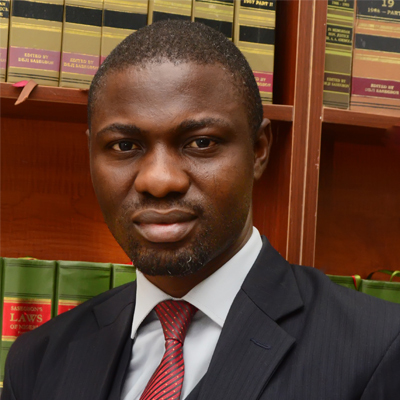 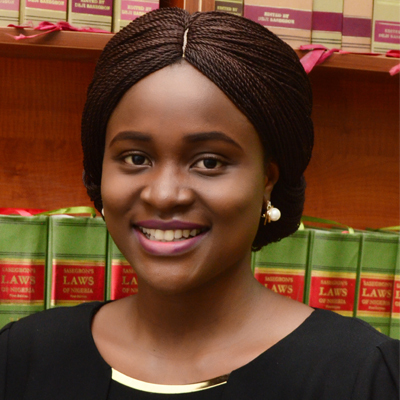 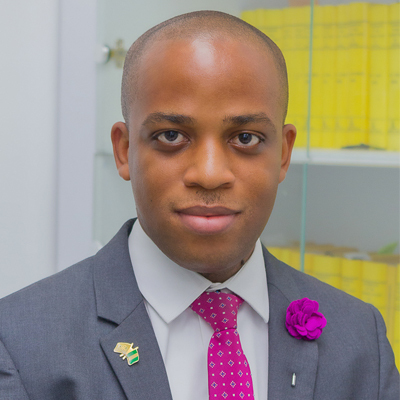 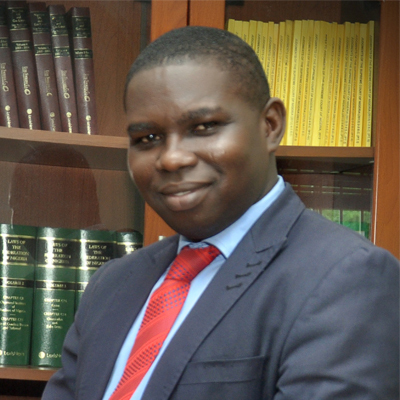 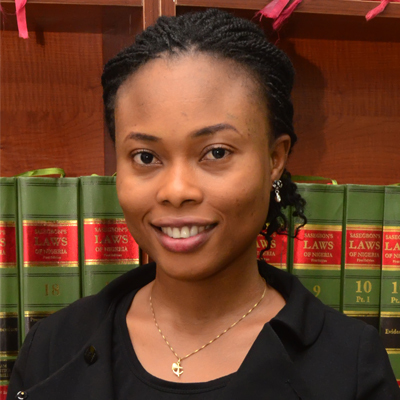 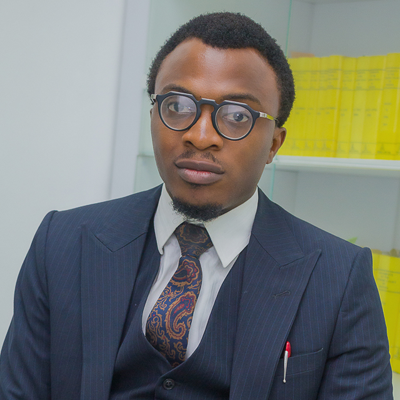 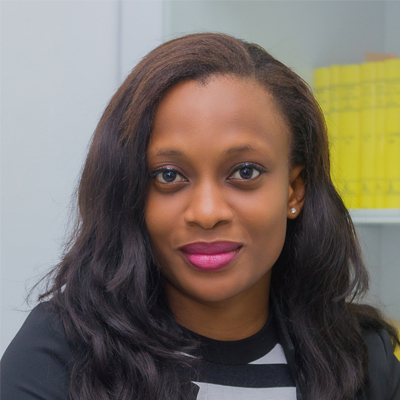 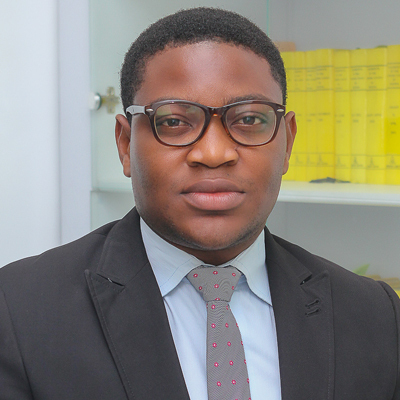 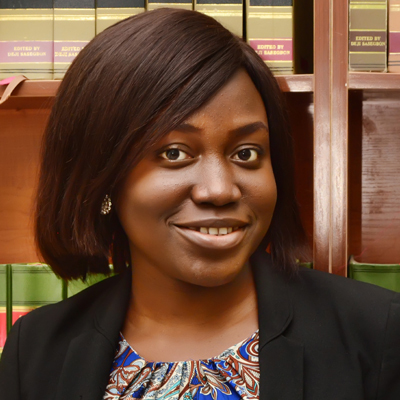 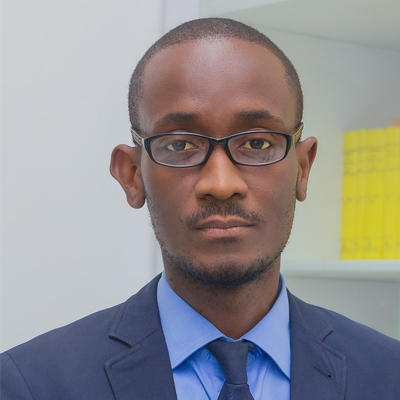 TEMITOPE C. ABIODUN – Alegeh & Co.
Temi is a graduate of Igbinedion University Okada, Edo State. 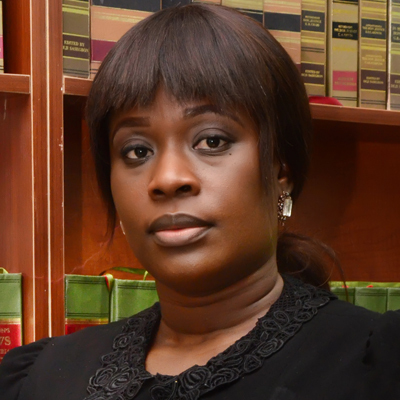 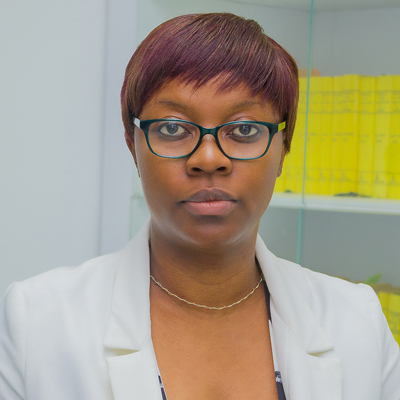 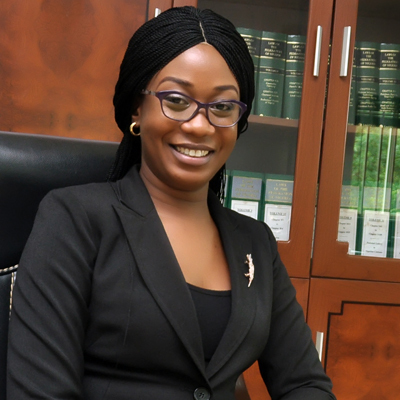 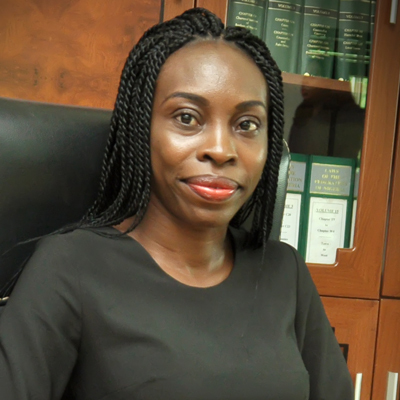 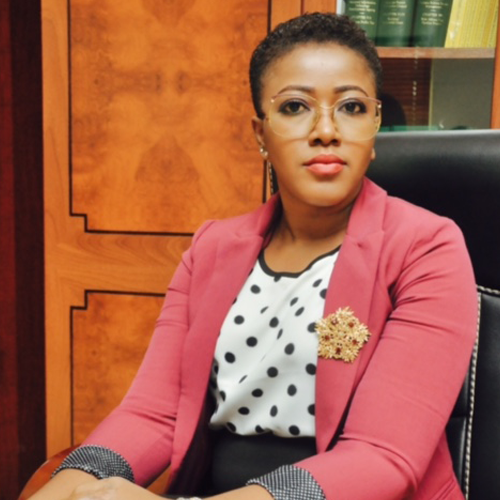 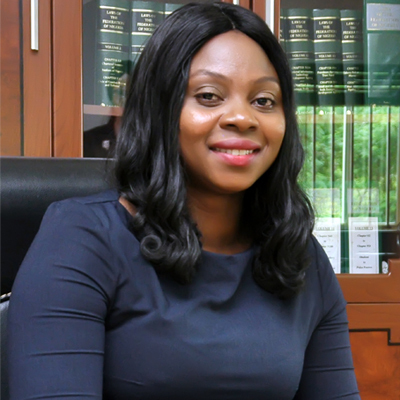 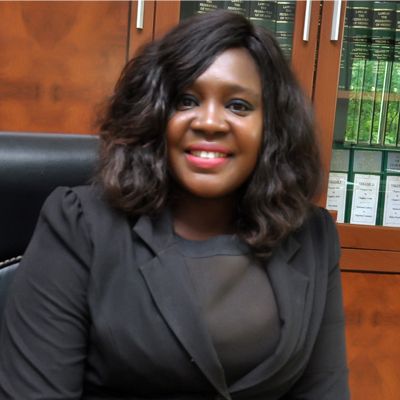 She was called to the Nigerian Bar in 2013. 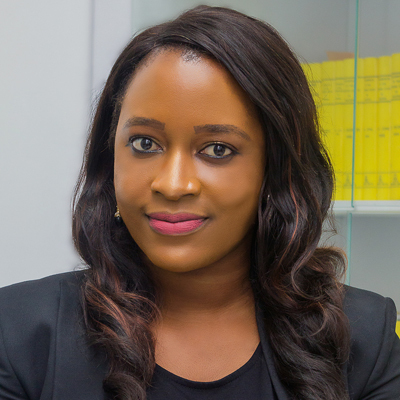 She is an ardent professional whose negotiating skills, amongst others, is an invaluable asset to the firm.